Most mornings in the Serbinski house start with the roar of a Vitamix blender and the cheers of a toddler. “Smoothie Time” has become a morning ritual for my guys thanks to an awesome blender and the recipes/concoctions Ted dreams up. While I turn my nose at most of the smoothies they make, Dad and Joey can’t get enough. 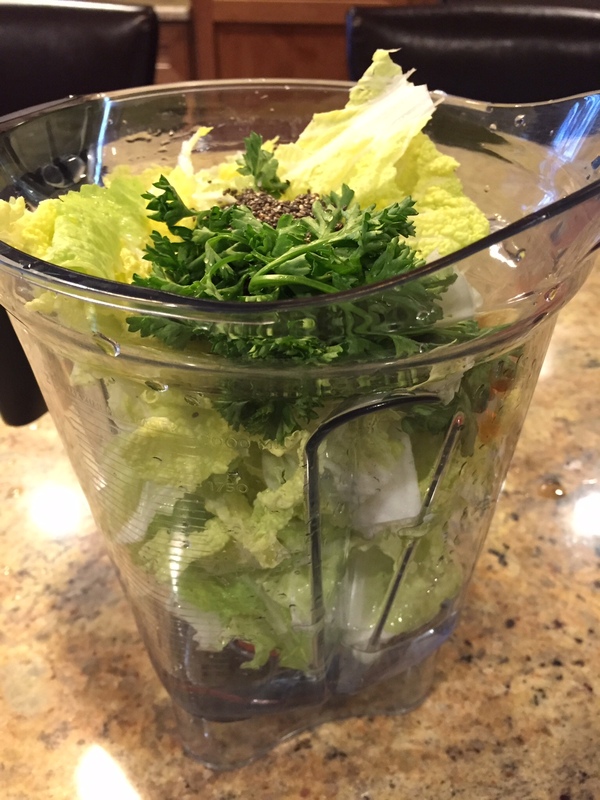 If Mom decides to participate in the smoothie making action, there’s one ingredient I always include: dark, leafy greens. Something green of course! We typically use dark leafy greens [kale, spinach, swiss chard, bok choy, etc.] 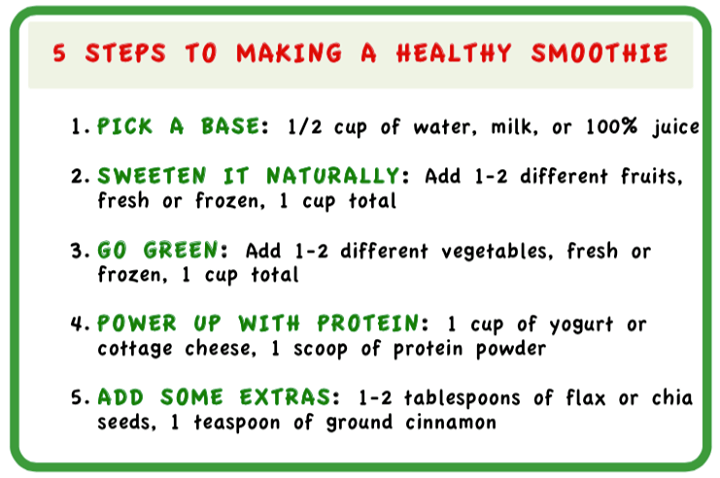 and this fancy formula to make smoothies- no matter what color they turn after blending. 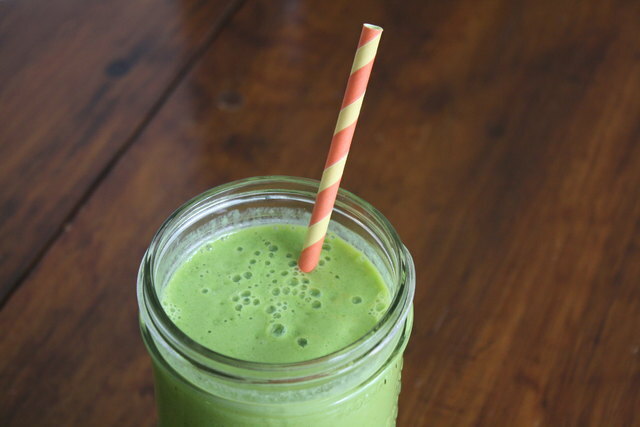 Green smoothies are packed with all kinds of good-for-you stuff, such as fiber, calcium and Vitamin C. Do your kids turn their nose up at the taste of leafy greens? It’s ok. Lots of adults do too! 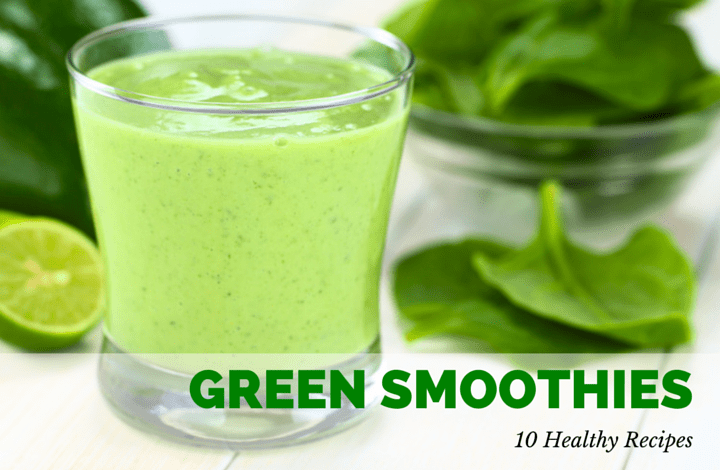 Green smoothies make a great alternative for getting those leafy greens in your diet. 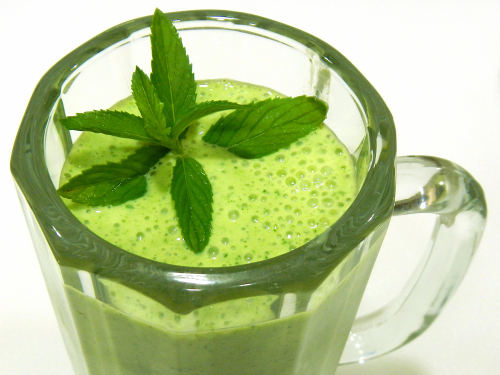 While smoothies are a great way to eat more fruits and vegetables, I don’t suggest you use smoothies as a meal replacement; but rather a meal enhancement. 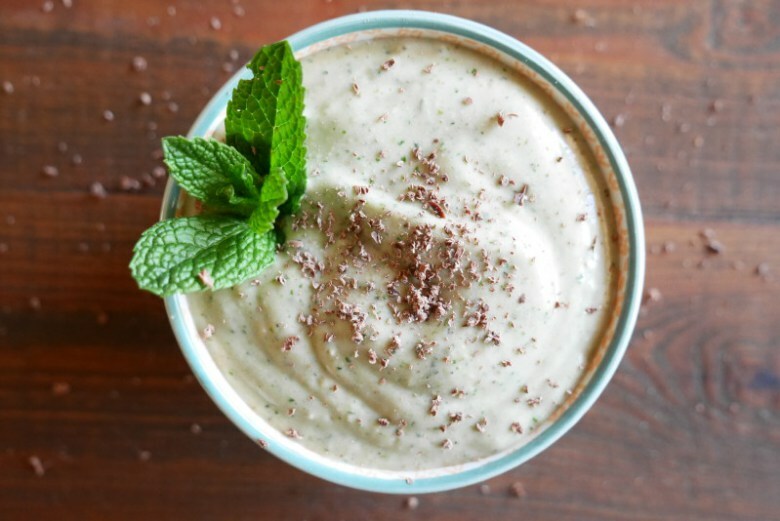 Since this blog is ran by Mom [the hesitant smoothie drinker], I polled some of my registered dietitian pals and asked for their favorite, easy green smoothie recipes. 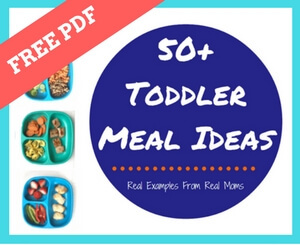 I’ve also included a few of Ted and Joey’s favorites too! 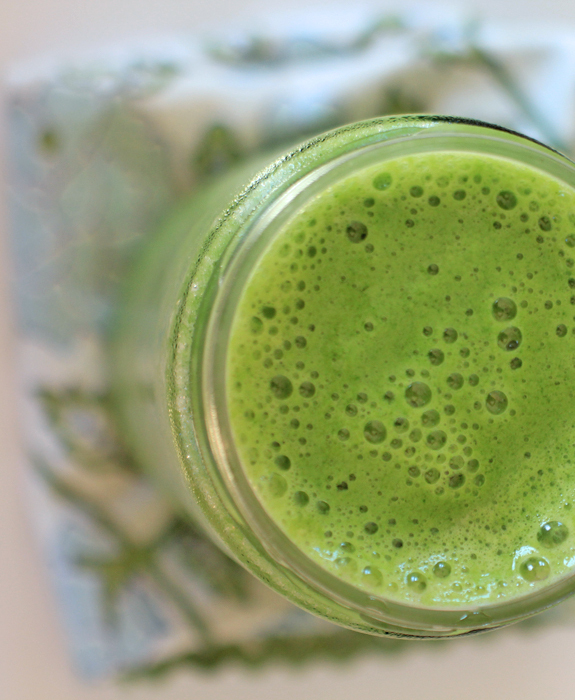 Kale Banana Smoothie with you guessed it, kale and banana from Cook It Quick! 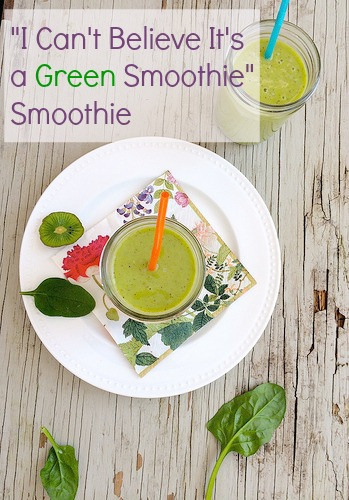 Sally at Real Mom Nutrition shares her tricks for creating make-ahead green smoothie packets. 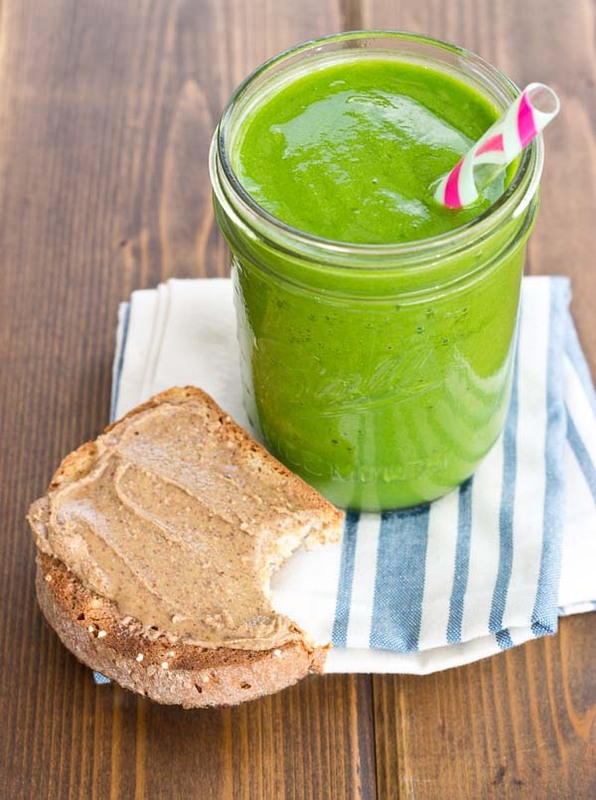 Jenna Braddock, RDN, makes healthy SO easy with her FREE Smoothie Start-Up and Buying Guide. Lindsay at The Lean Green Bean uses frozen spinach cubes in smoothies which cuts down on prep time and helps use leftover greens before they go bad! 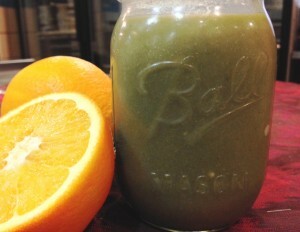 If you are a smoothie aficionado, what’s your favorite combination using dark leafy greens? Cheers to smoothie time in your house! I’ve been thinking about adding vanilla extract. I’m glad someone else does too!! I’ve been on a real smoothie kick lately, sometimes having more than one in a day. I just can’t get enough! Can’t wait to try some of these! I’ve been known to have 2 a day as well!! great recipe round-up, I can’t wait to try these! 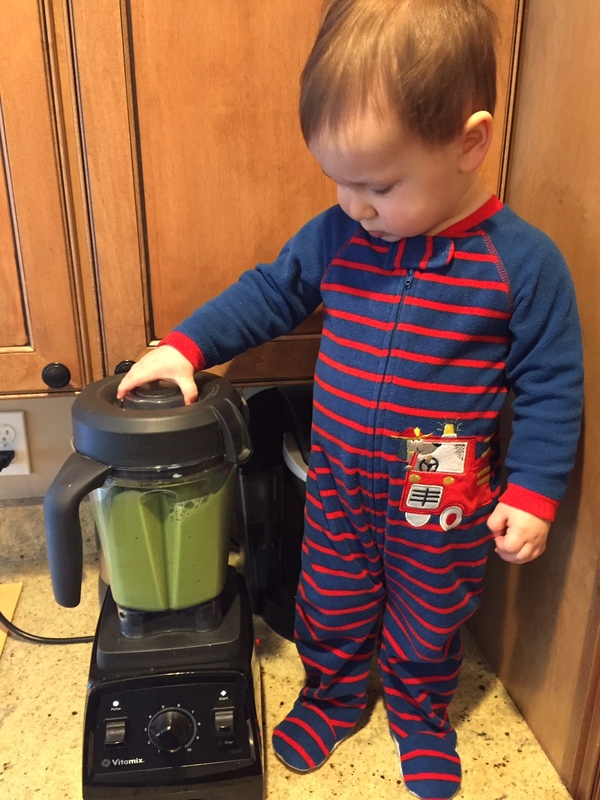 I love the pic of your little one by the blender-so cute! It’s great to get them involved at such a young age! I swear it’s his favorite “toy” in the house!! 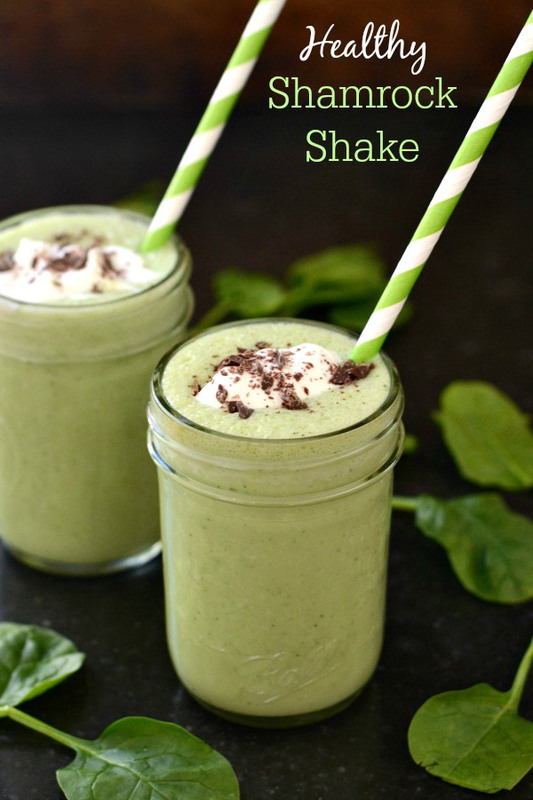 Thanks so much for including my kale frosty in your green smoothie line up! 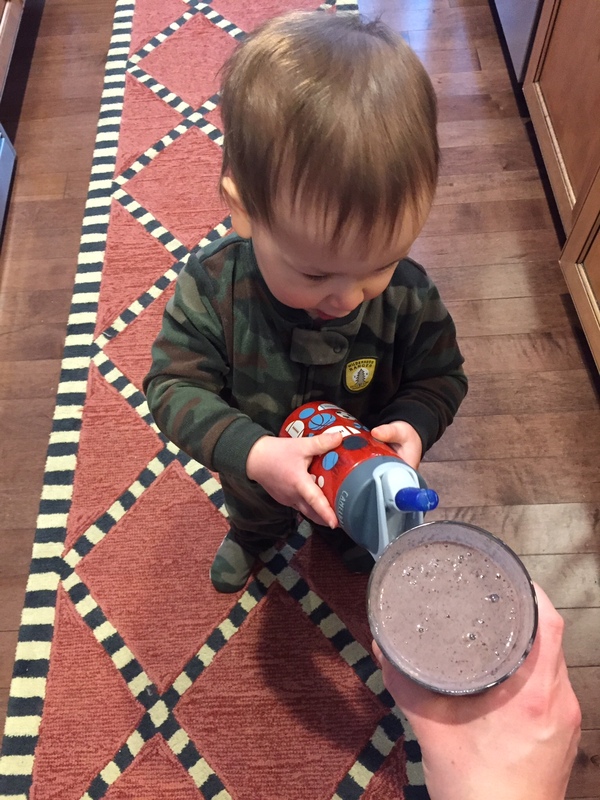 Your little smoothie maker is adorable!! Seriously katy every time I am more impressed with this blog, I find some wonderful articles, excellent contribution if sir, continue like this.